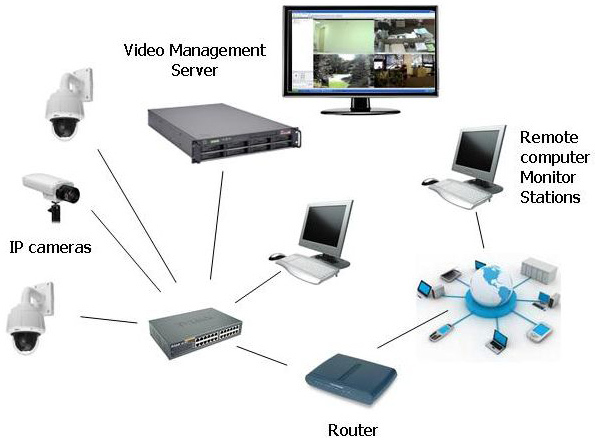 The Network Video Recorder we supply can support up to 4 channels with HD display and can support up to 4TB hard disk. Only high-quality raw materials have been used for the production of our products as we comply with all quality standards. In order to deliver a high quality lot of products, we make use of the best available resources and raw material. Also, we make sure that the material is sourced from the genuine vendors only.